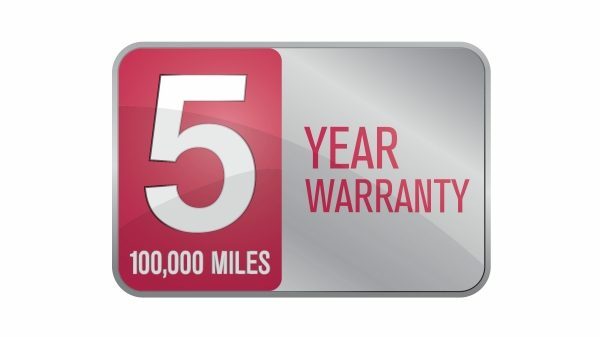 NISSAN now offers a standard 5 Year Pan-European Manufacturer Warranty on its whole LCV range. 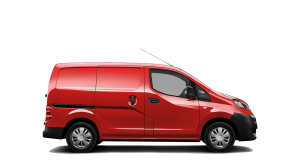 The Nissan NV200 is the durable workhorse your business needs, coming with 5 Year Warranty. 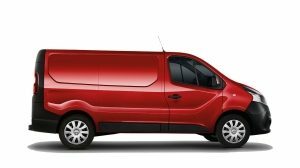 Thanks to its impressive load capacity it’s up to the biggest tasks, but it's small enough to thread through busy city traffic - and it will barely make a dent on your monthly budget. 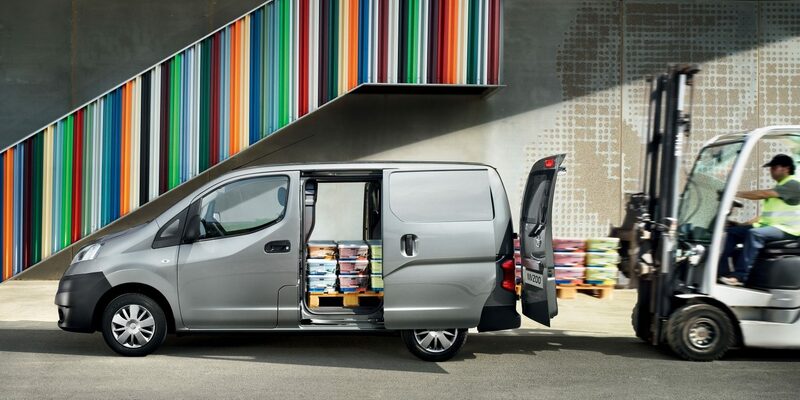 The Nissan NV200 has 4,2m³ of loadspace, enough to swallow two Euro pallets – and with wide-opening rear doors and one or two sliding side doors, loading is swift and easy. Take the office with you. 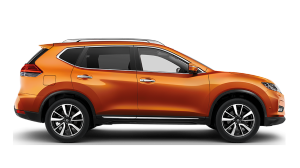 The passenger seat - with its optional foldable functionality – creates a useful desk, and power outlets and handy storage spaces are in easy reach. 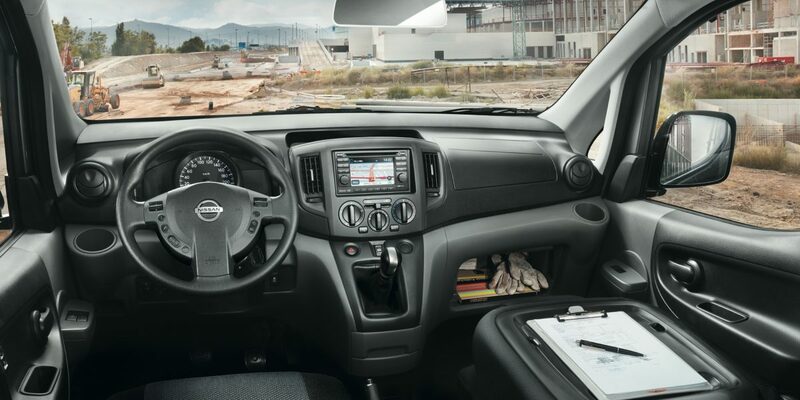 To help you work efficiently, NissanConnect's high-tech features keep you logged-in while you're on the job in your NV200. 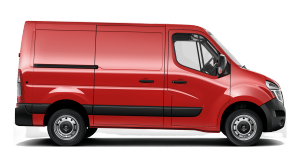 NV200 comes with a high efficient 1.5 dCi turbo diesel engine with 110HP offering excellent fuel economy, with an impressive range in everyday driving conditions, so you can also go longer between fill-ups. 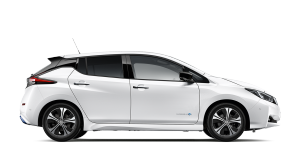 Low CO2 emissions mean diesel engines qualify for lower taxation, with less effect on the environment. Need to keep food – or flowers – cold? 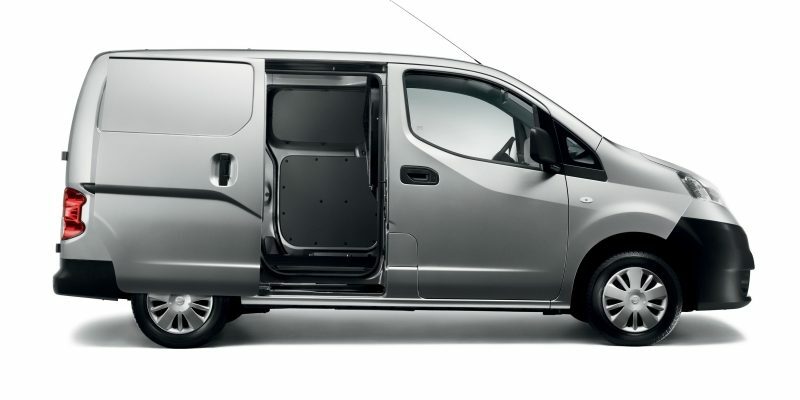 You can have a fridge or freezer conversion of the NV200 van. 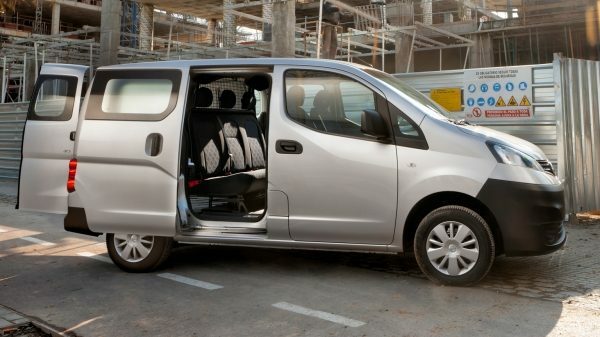 And if you want the flexibility to adapt your van to your business needs, you can choose the Crew Van version which will allow you to go from a two seater to a five seaters in seconds - including a partition wall to separate the cabin from the cargo space. 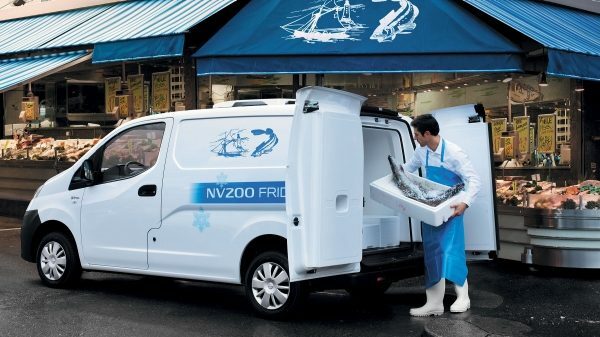 The Nissan NV200 refrigerated conversion is tailor-made to meet the rigorous demands of the catering industry. 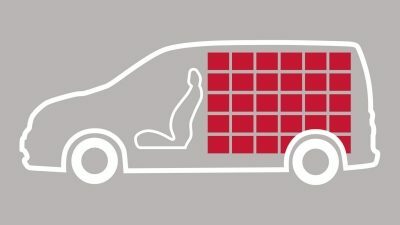 Two refrigerated options mean that the generous 2,3m³ loadspace can be cooled either to 0°C or to -10°C depending on your requirements. 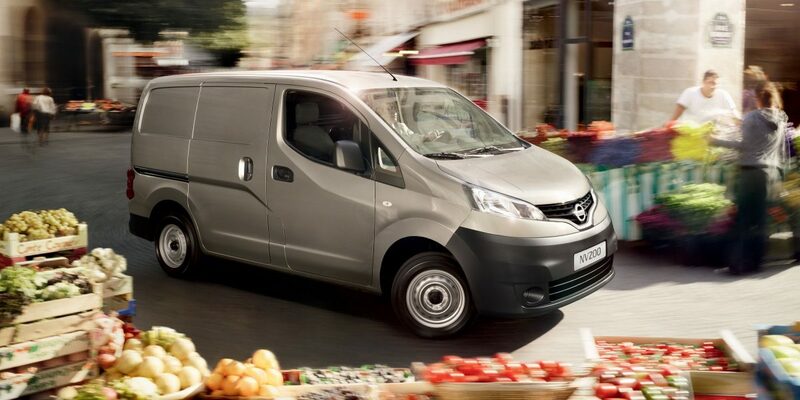 NISSAN is offering a standard Pan-European Manufacturer Warranty on its whole LCV range*. 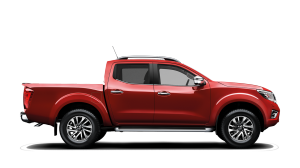 5 Year Roadside Assistance - covering breakdowns, accidents, and non-warrantable incidents such as flat tyres, lost keys or use of the wrong fuel. 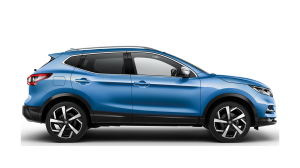 And with service intervals at 1 Year or 30000km for Diesel & Petrol engines, you’ll not only have 5 Years’ peace of mind but also low running costs into the bargain. *5 Year / 160000km (whatever comes first) Manufacturer Warranty for the LCV range (with the exception of e-NV200: 5 Year / 100000km Manufacturer Warranty for EV system parts, 3 Year / 100000km for the rest of the vehicle). 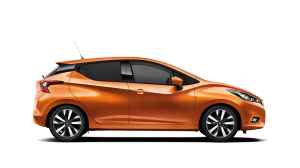 *Unlimited mileage for Paintwork, Nissan Genuine Parts & Accessories, Roadside Assistance & Corrosion Warranties. 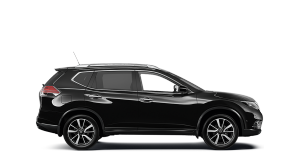 For more details, please refer to Nissan Warranty Booklet.